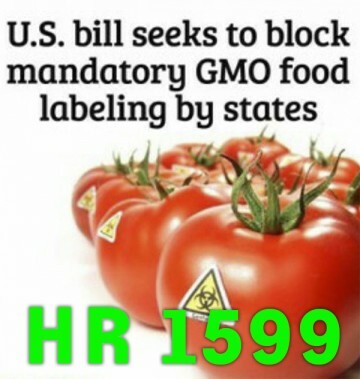 High profile chefs are calling on Congress to support labeling of Genetically Modified Food. 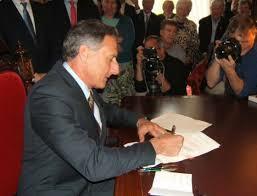 Governor Peter Shumlin signed Vermont GM label law. 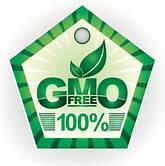 Vermont braces itself for law suit. 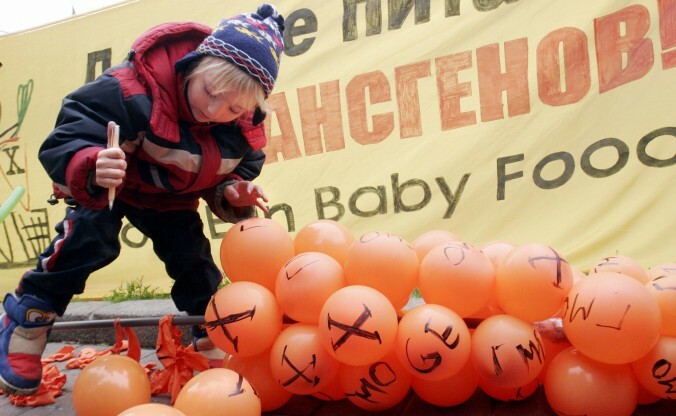 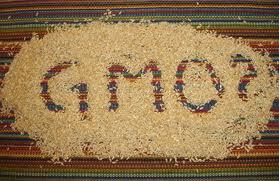 Putin announces firm stance against GMOS. 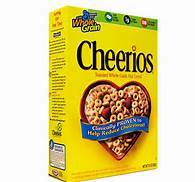 American consumers discriminated against by GMO cheerios.